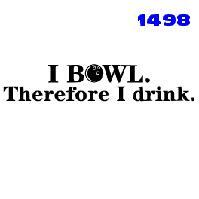 Your Bowl T-Shirt design search is complete. 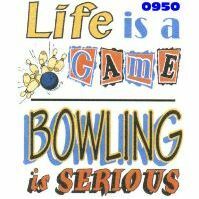 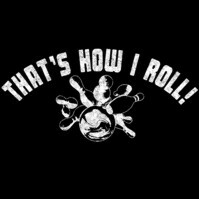 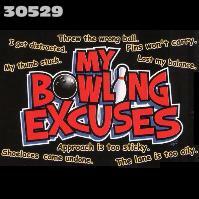 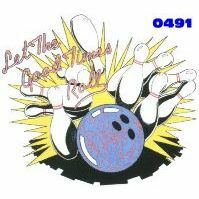 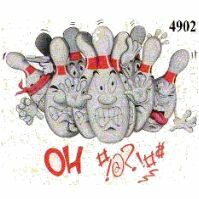 Bowl T Shirt designs found. 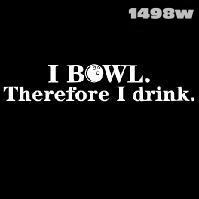 I Bowl Therefore I drink. 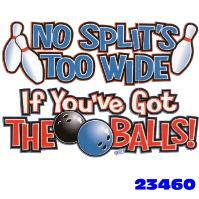 No Split's Too Wide If You've Got The Balls!